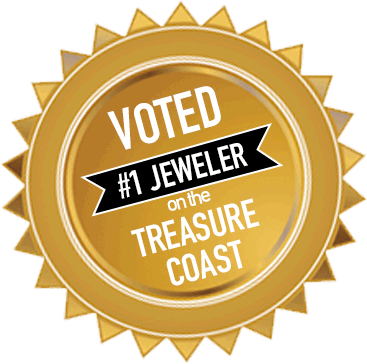 Josephs Jewelry carries everything from rings, bracelets, earrings, pendants and more. We work with many different vendors to find our customers the most unique and beautiful designs all over the world. Garnet gives the opportunity to have a large stone without the large price tag usually accompanied by such size. 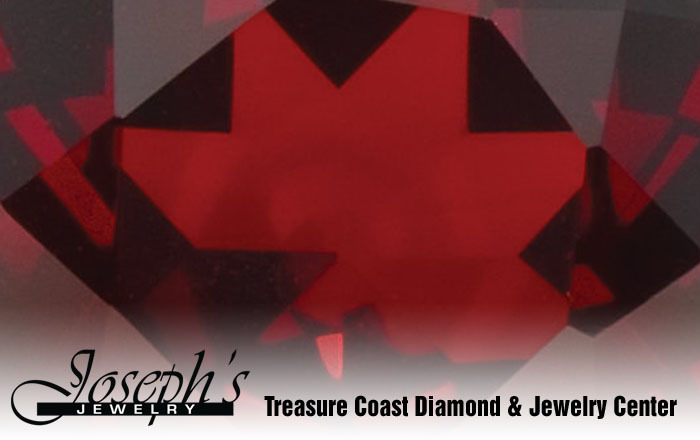 Come visit our knowledgeable staff to help widen your collection of Garnet and other colored stone jewelry. We hope to see you soon!